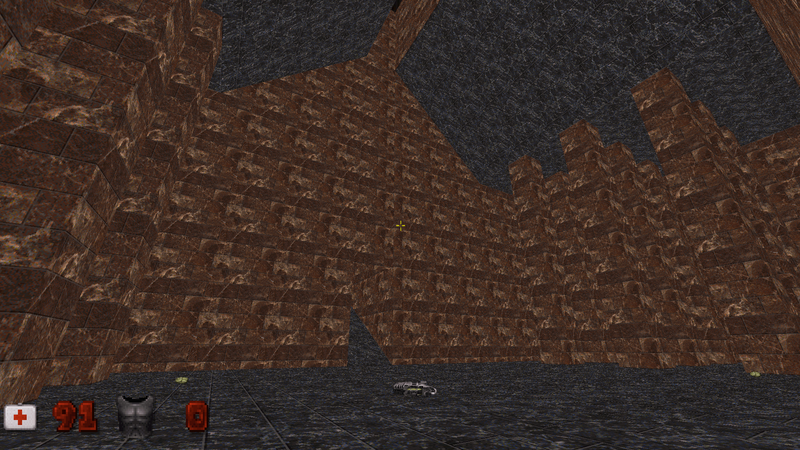 Temple (GoldenEye Map) "BETA testing and looking for help." 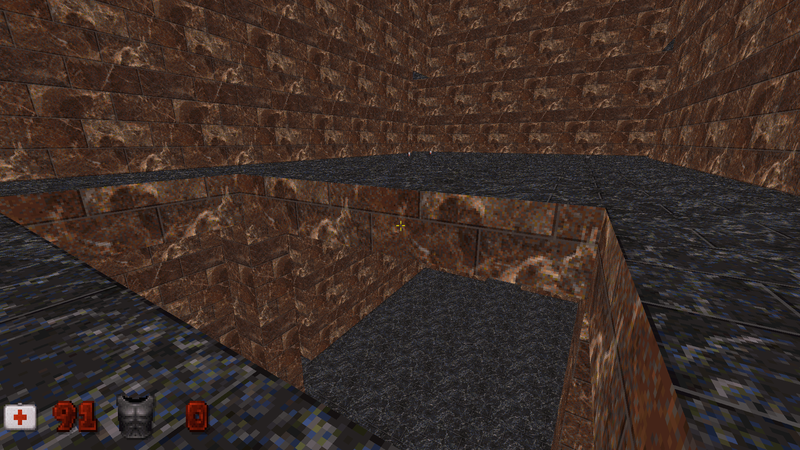 I'm recreating Temple from GoldenEye for Duke3D and invite anyone that wants to help, by making this map better. Though it uses a little bit of TROR. It seems to be rendering in classic mode without too many glitches. Add lighting, enemies, doors and whatever you feel that could make this map better. PS : I want to learn. So if possible, please explain what you've done. Here's a copy of Temple without TROR.